Also thanks to their contribution, women's football is one of the sporting, social and cultural revolutions that are affecting our global time. In addition to exploring this phenomenon and living the winning epic of his affirmation with goals and victories, the book also presents another training, this time in the form of words, to launch its exciting future scenarios. 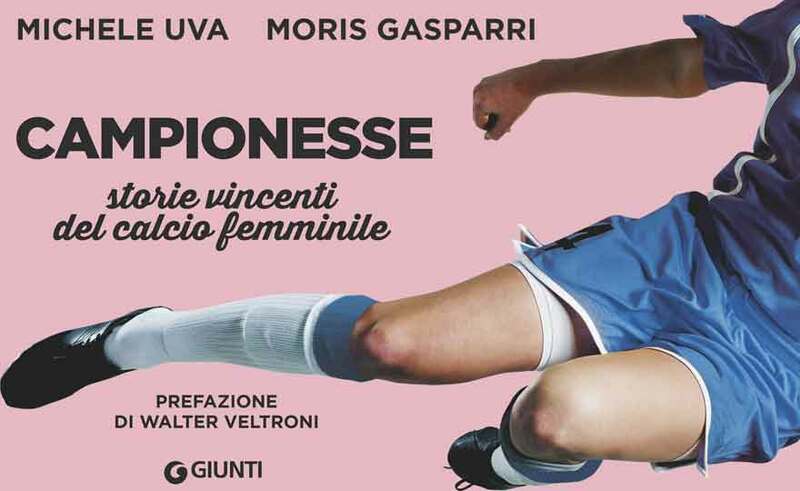 Without forgetting a look at Italy, a nation that is the protagonist of the first international developments in women's football, now engaged in a path of redemption and new projects, ready to draw the '' generation of the future ''.